Braunschweig is a city in Germany located in the state of Lower Saxony. It is the second largest city in the state. The Braunschweig Cathedral is a large Lutheran church built between 1173 and 1195. It is one of the symbols of the city. The original castle was built as residence of Henry the Lion in the 12th century. 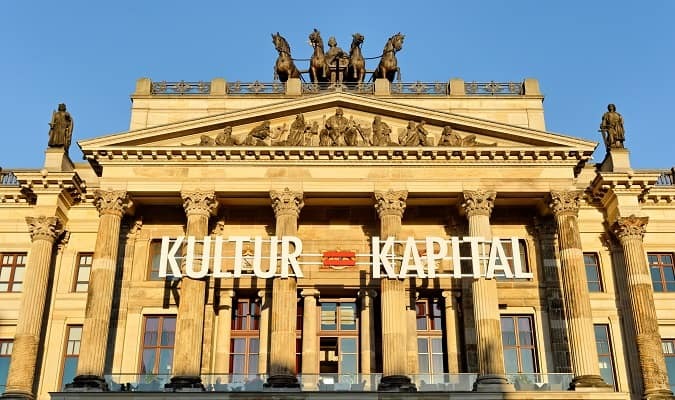 Today it is the exhibition centre for the Herzog Anton Ulrich-Museum. The Burgplatz is a famous square where the Dankwarderode Castle and the cathedral are located. The Altstadtmarkt is a square built in the 12th century. The St. Martini-Church, the Gewandhaus and the Town Hall offer one of the most remarkable Gothic architecture ensembles in the city. The Magniviertel is among the oldest quarters in the city. In the surroundings area of the Magni Kirche there are many small stores and cafés. The Botanical Garden was founded in 1840. It currently houses about 4,000 plant species, which is about 1.5% of the world flora. The Braunschweig Palace was residence of the dukes from 1753 to 1918. The building accommodates the city library, archives and the Schlossmuseum. The Richmond Palace was built between 1768 and 1769. It is located in the south of Braunschweig. The palace and the adjacent buildings are surrounded by an English landscaped park. The Old Town Hall was built between the 13 and 15 centuries. 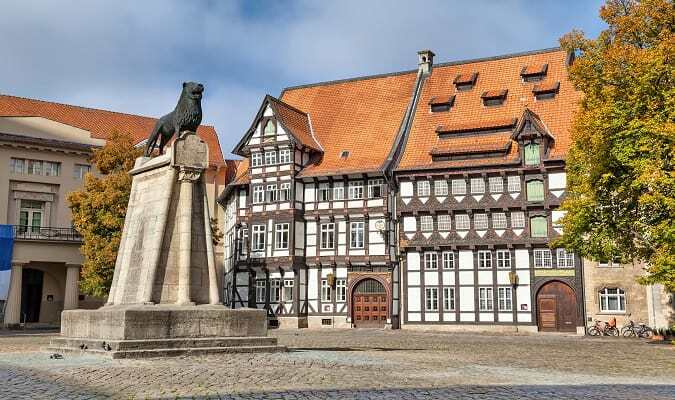 It is among the most significant medieval town halls in Germany. 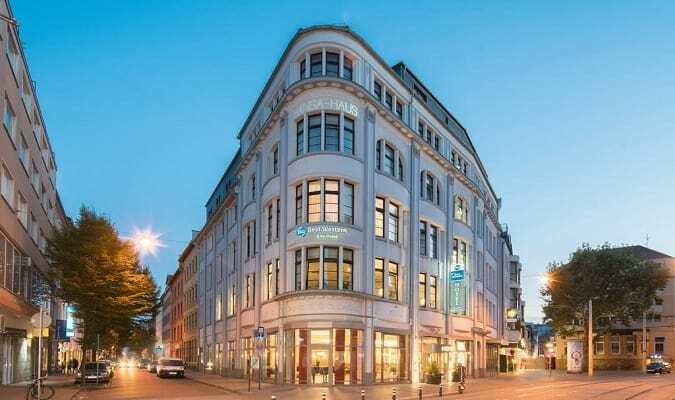 The Best Western City Hotel Braunschweig is a 5-minute walk from the Burgplatz. The Intercity Braunschweig is located 1,8 km from the Altstadt. Rooms are equipped with a flat-screeen TV, safe, minibar. 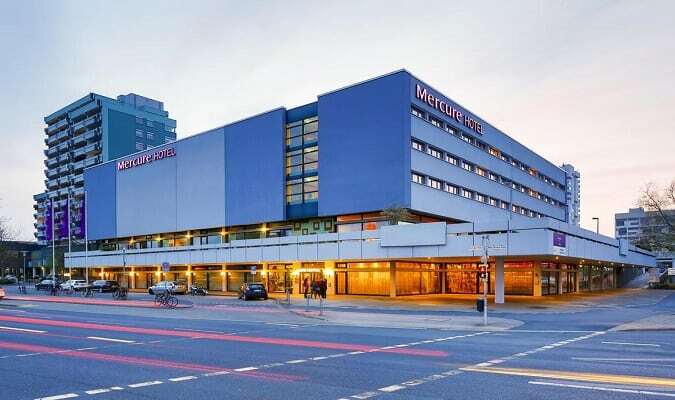 The Mercure Braunschweig is located 1,1 km from the Dankwarderode Castle. 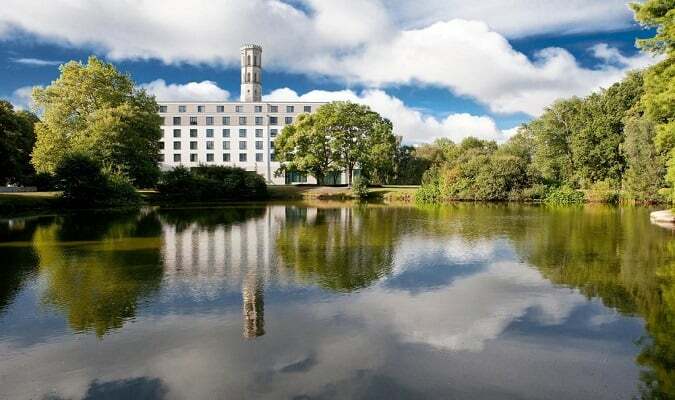 The Steigenberger Parkhotel is a 10-minute walk from central Braunschweig. Rooms are modern and equipped with a flat-screen TV, minibar. The Schloss Arkaden Braunschweig is located 190 meters from the Schlossmuseum. Brands: Mango, Marc O´Polo, New Yorker, Pandora, Swarovski, Saturn, Douglas. Braunschweig has easy train access from various cities in Germany. Famous cities nearby: Hannover, Bremen, Magdeburg, Leipzig, Kassel.